Kettler's Giro S Trainer is about low impact and extremely natural movement that invigorates and challenges the body to attain higher levels of cardiovascular endurance and strength. The Giro S is structured to give the user the experience of riding a real road bike in a competition. In fact, the features and options are all tailored for commercial or private gym owners that are looking to enhance their physique and enjoy the experience of indoor riding like it was the real thing. The Kettler Giro S Trainer 7639-000 has features from the infinitely adjustable brake shoe resistance and 7’’ padded saddle, to adjustments and comforts for the user. Everything is perfect for the human body to challenge itself without risking injury or improper form. The Giro S Trainer can easily be customize to fit your body, from the handlebars and saddle to the pedals and console area. 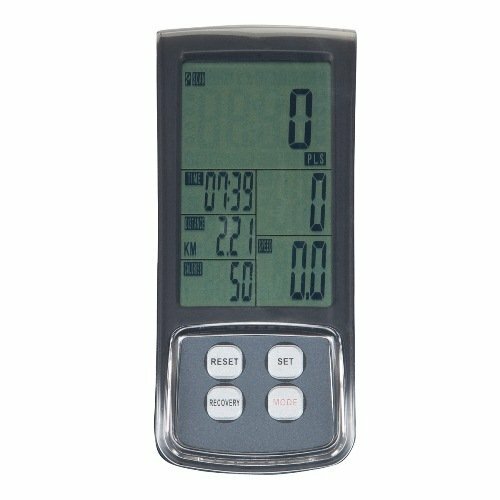 The functions of the LCD electronic computer display are impressive and practical. The Giro S console will help you construct a reasonable and progressive regimen you can stick to and depend on to get you to your goals without all the hassle. There are plenty of efficient heart rate tracking tools and the stability of the Giro S is unbeatable. Call 1-800-875-9145 to speak with one of our fitness advisors. Order your Kettler Giro S Trainer 7639-000 from FitnessZone.com today! 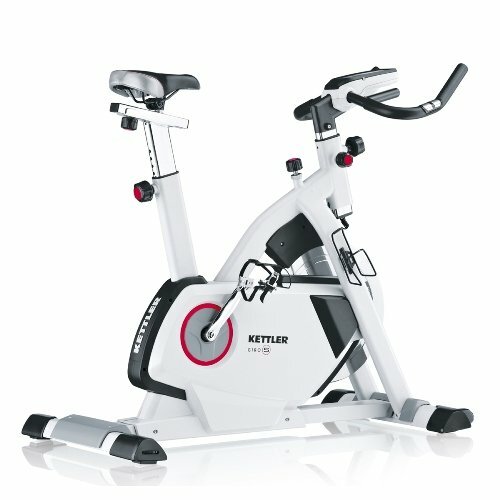 Order your Kettler Giro S Trainer 7639-000 from FitnessZone.com today!